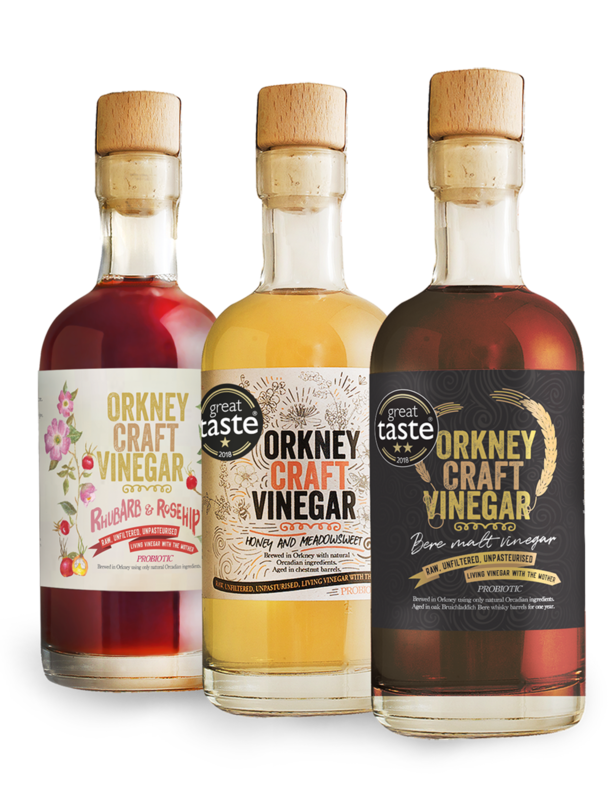 Orkney craft malt vinegar is hand made in small batches in Orkney, using Bere barley. These islands are steeped in Neolithic history, and this ancient form of barley can be traced back 5000 years to these times. Bere is still grown in Orkney, and this vinegar is brewed using traditional methods from 100 percent malted Bere, which, combined with ageing in oak barrels, imparts a deep and complex flavour behind the acidity. We don’t use an ordinary barley, and this is no ordinary vinegar, as we’re sure you will tell when you try it. In 2018 we were awarded a two and a one star at The Great Taste Awards! We'll let you know when new stock is ready! Enter your name and email address below and we’ll email you when our vinegars are back in stock. We respect your privacy and will not share your private information. 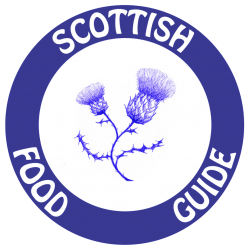 “I came across Sam’s Orkney Craft Vinegar online and I contacted him immediately for supply, after reading the philosophy and the artisanal way that the vinegar is made I knew it would be a great addition to my cooking and my ethos at the restaurant.